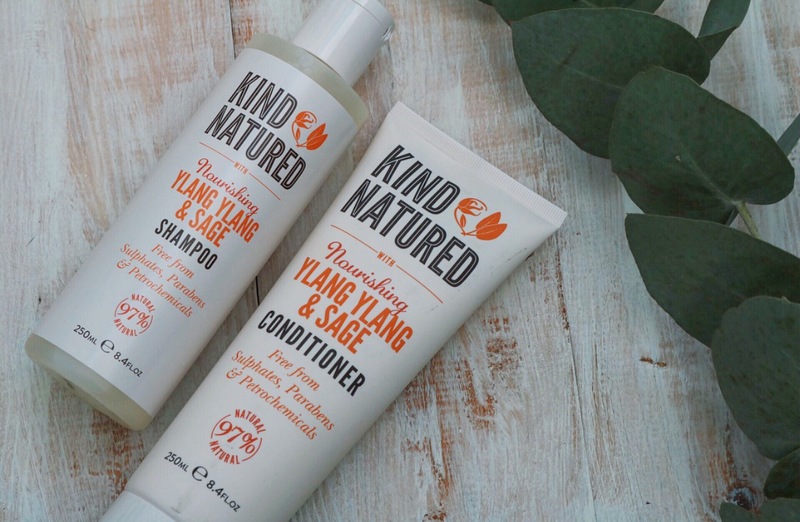 The shampoo and conditioners were the first things I tried amongst the products and I used the Colour Care Coconut & Shea Shampoo and Conditioner. I found the formulation so hydrating and moisturizing on my hair, plus it smells amazing. 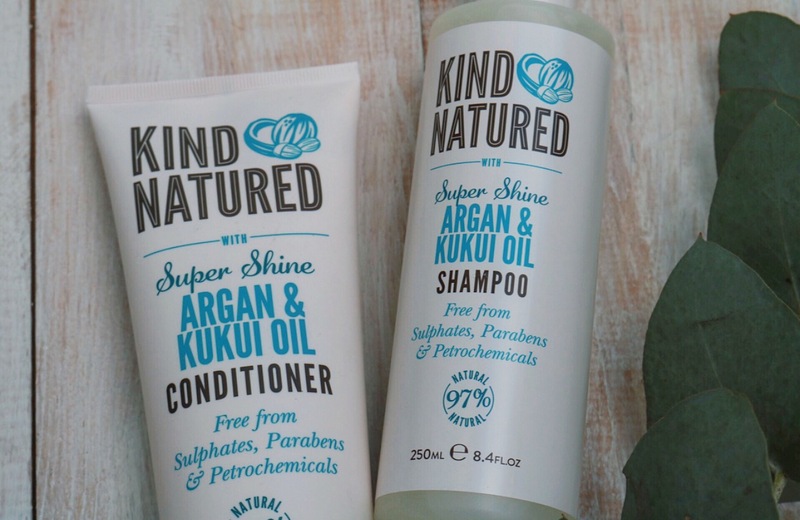 I have also used the Super shine Argan & Kukui oil shampoo and conditioner which is such a divine combination and also helps keeps my frizzy flyaways stay at bay. The Nourishing Ylang Ylang & Sage and the Volumizing Rosemary & Mint are two of the Shampoo and Conditioner variations that I haven’t tried as yet but I do have them to hand for when mine run out. The ylang-ylang and sage one particularly smells incredible. On a recent trip to the drugstore, I noticed Kind Natured have started to produce kids products. There are two shampoos: Apple Smoothie Gentle Care Kids Shampoo and Jam Doughnut De-Tangle Kids Shampoo. They also have a Tutti Fruitti detangler spray which, I’m not going to lie, I have actually been using (and loving). Now I haven’t tried any of the bath soaks because, well -I don’t have a bath. But the combinations they have are Nourishing Amber & Pink Pepper, Heavenly Coconut & Passionflower, and Soothing Sea Salt & Bergamot. If anyone has tried these please leave a comment below or on my insta, I’d love to hear your thoughts. The body wash is amazing. 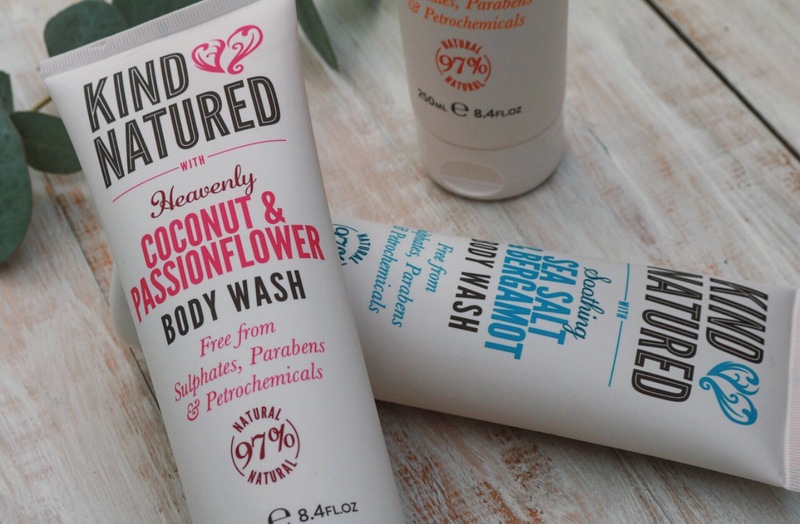 So far I have tried the Nourishing Amber & Pink Pepper and the Soothing Sea Salt & Bergamot but I know there is also Heavenly Coconut & Passionflower; which I will probably try out at some point soon. Sea Salt & Bergamot is my favourite so far. I find the combination so calming which is perfect when you want to wind down. 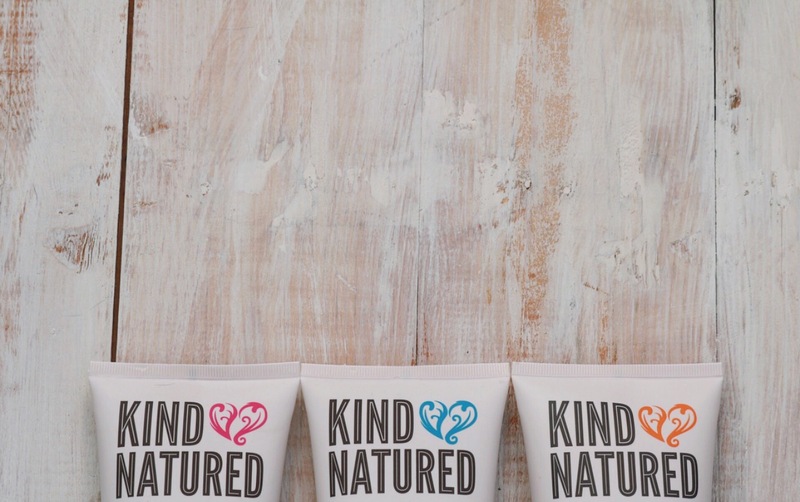 I’m hoping Kind Natured bring out a body cream in this scent, it would be so dreamy! 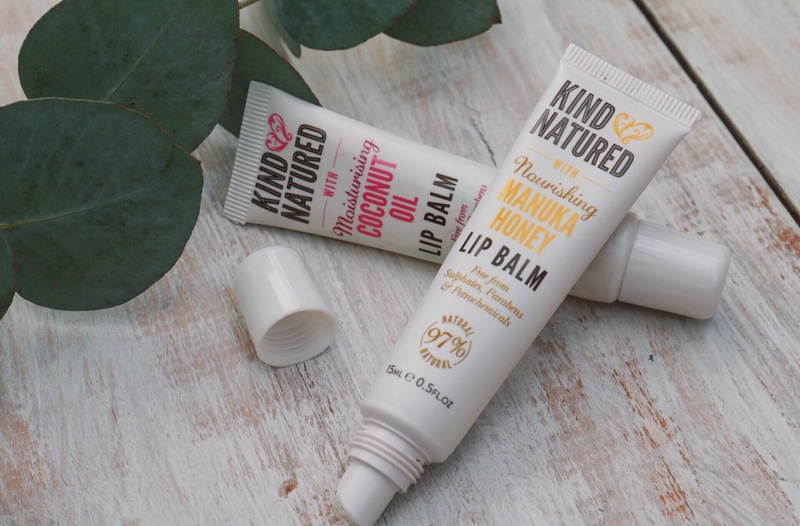 Now I feel I need to mention that the lip balms are more of a lip gloss consistency rather than a balm. Packaged in a squeezy tube, it can be all too easy to squeeze too much out all at once and then have sticky lips. I have the Moisturizing Coconut Oil one in my bag on me, pretty much all the time. I tend to keep the Nourishing Manuka Honey at home and apply it at night as the formulation is a more intense moisturizer. Now, I usually mention whether or not products are cruelty-free and vegan certified however there are no indicators on the products themselves and I couldn’t see anywhere online either so, for now, that is a big question mark. 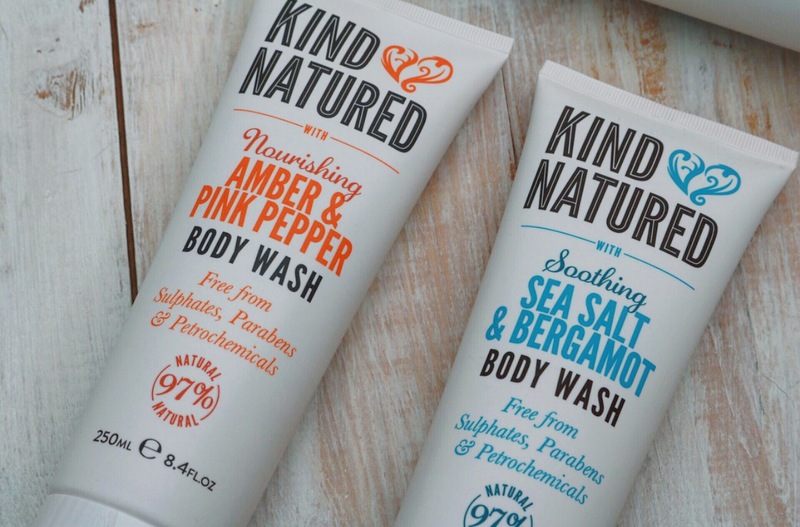 Have you ever tried Kind Natured? What did you think about the products?